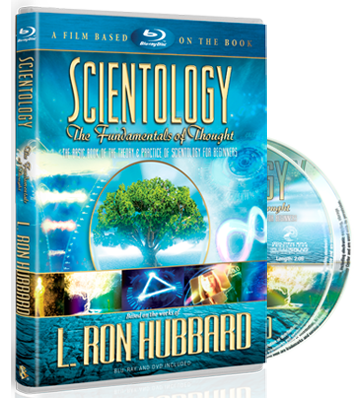 A preclear is someone who is receiving Scientology or Dianetics auditing on their way to becoming Clear. Through auditing, they are finding out more about themselves and life. An auditor is a person trained and qualified to better individuals through Scientology counseling. 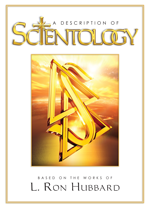 Auditor is defined as “one who listens,” from the Latin audire, meaning “to hear or listen.” An auditor applies standard technology of Dianetics and Scientology to preclears to help them locate areas of spiritual distress, find out things about themselves and improve their condition.